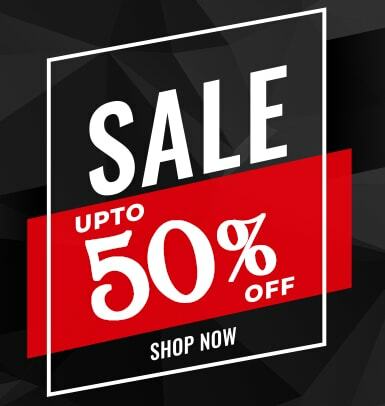 PRO Boxing Equipment manufacturers quality products built to last. 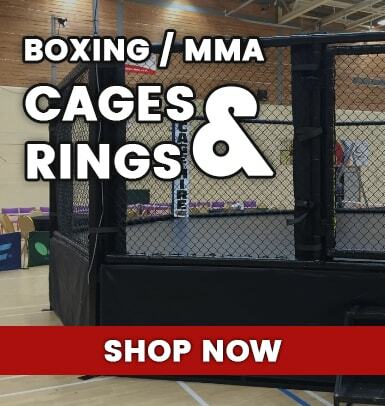 Welcome to PRO Boxing Equipment, your one-stop shop for all your pro boxing equipment and gear! 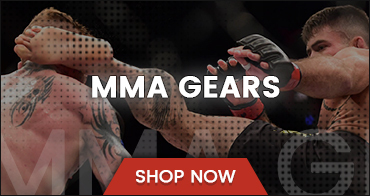 We don’t only make and sell the best grapple dummy in the world, we also have a wide selection of punching dummies, punching bags, boxing gloves, and more. 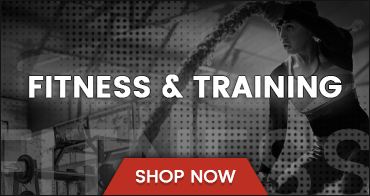 ProBoxingEquipment.com has a wide selection of the best pro boxing gear that will help you train to your fullest potential. 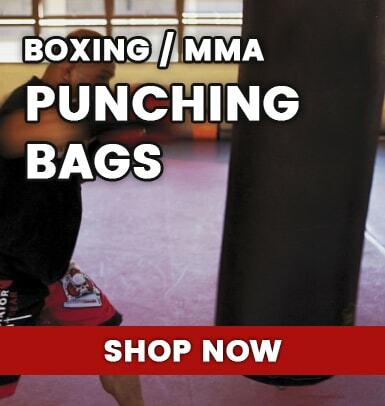 We have your Professional punching heavy bag or freestanding, reflex or specialty bags. 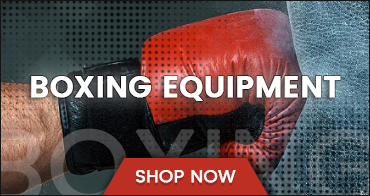 When it comes to pro boxing gear, ProBoxingEquipment.com has it all! In Stock Ships Same Day! No other company will stand behind their heavy bag punching bag like Official PRO Boxing Equipment does! Official PRO Boxing Heavy bags are tightly hand packed and manufactured in the USA; all raw materials are American quality. Heavy bag punching is proven to release stress. Our punch bags is made of 22 oz vinyl coated nylon and has a rip stop nylon weave. 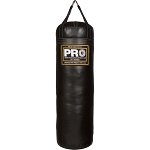 Even if you stab the Official PRO heavy punching bags, it won't rip any further from use! 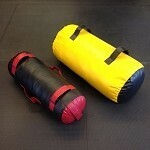 Our heavy punching bags are much better than any other brand in the industry due to the absence of small sand bags. PRO heavy bags do not have sand in the filling whatsoever, you can actually kick/punch the PRO heavy bags bare handed with ease of mind that you won’t break your hand, shin, or foot from the absence of hard spots formed with sand. 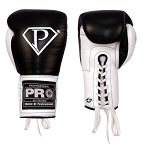 PRO Punching bag heavy bags are also known as MMA, Muay Thai, Kickboxing, and boxing punching bags. Order online, by phone, or visit us at either of our 2 locations: Pasadena or Los Angeles. 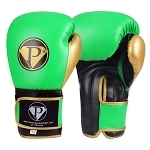 PRO Boxing Equipment boxing gloves are one of the best choices for punching gloves, kickboxing gloves, Muay Thai, or just for plain hitting the punching bag. Visit us at our 2 locations, you can also order online or by phone!